MIAMI -- The third of four suspects in the shooting death of an emerging South Florida rap star XXXTentacion has been arrested in rural Georgia. Allen and three other men are accused of killing 20-year-old XXXTentacion (ex-ex-ex-ten-ta-see-YAWN) in June. 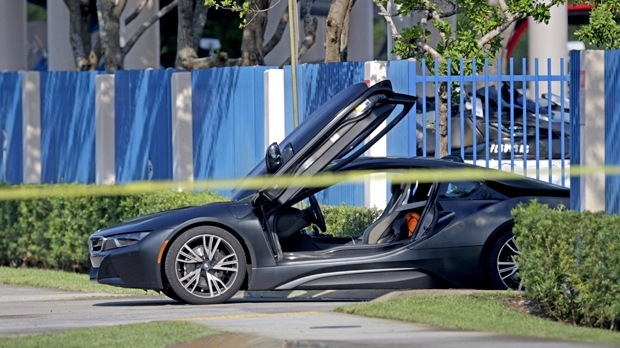 The rap star, whose real name was Jahseh Onfroy, was fatally shot as he left a motorcycle dealership.